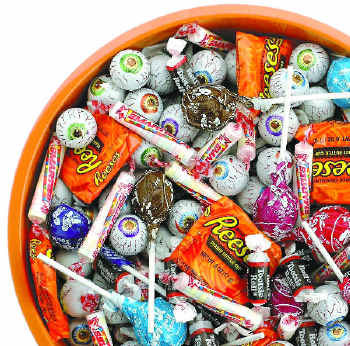 Home » Dentists Want Your Halloween Candy! Dentists Want Your Halloween Candy! Have you heard of the Halloween Candy Buyback program? It is super cool! Basically you find a participating dentist near you and take over your Halloween candy then they donate it to Operation Gratitude and send it to our soldiers! Not only does this program save your child’s teeth from cavities… less candy equals less sugar equals less cavities but the program also supports and shows our appreciation for our soldiers! Please consider heading to a participating dentist this Halloween to donate your Halloween candy!